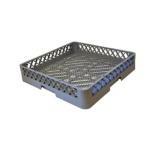 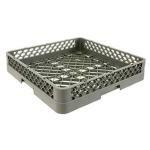 One of the fastest and least labor intensive way to wash flatware, glassware or large or odd sized pots, pans baking dishes and more is to use an open style dishwashing rack. 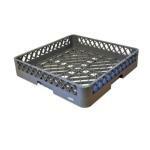 At Hotel Restaurant Supply we offer a wide range of open dishwashing racks that are ideal for high capacity dishwashing machines. 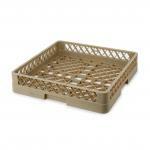 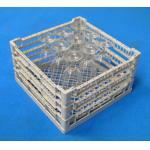 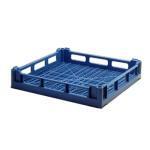 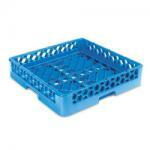 Many of these open dishwashing racks can also be stacked to provide more storage room and make transportation simple.